Ramon Martinez is a professional baseball player. Ramon Martinez's filmography includes Pal Joey, from 1957. As of 2018, Ramon Martinez has appeared in only one movie. Pal Joey is the only recent movie featuring Ramon Martinez. 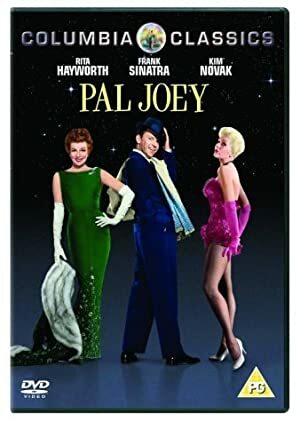 Pal Joey, released in 1957, featured Ramon Martinez as Headwaiter.